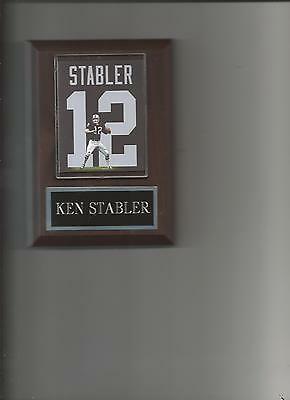 KEN STABLER PLAQUE Plaque has groove on back for hanging on wall. 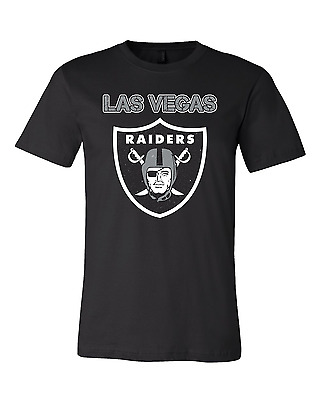 Nice gift item. 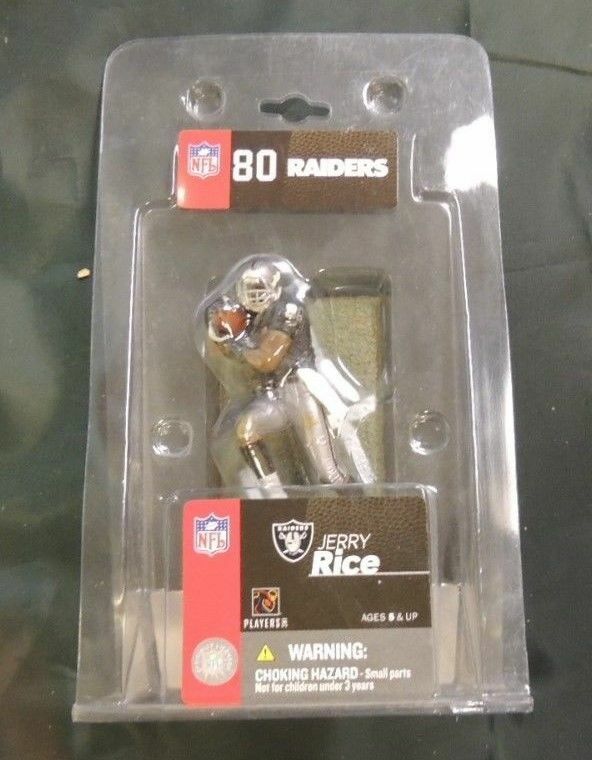 Hundreds of plaques available. 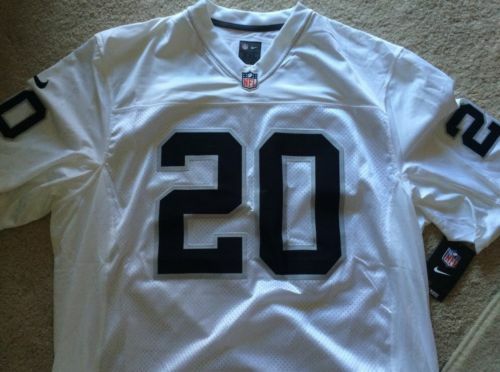 Ask for your favorite players. 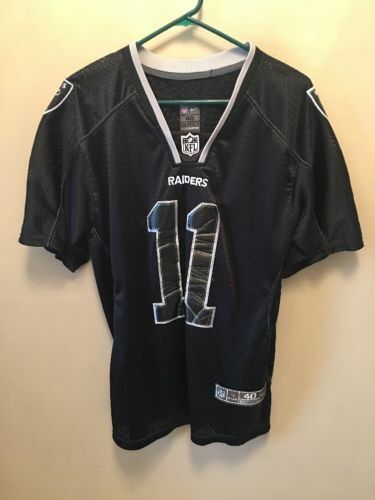 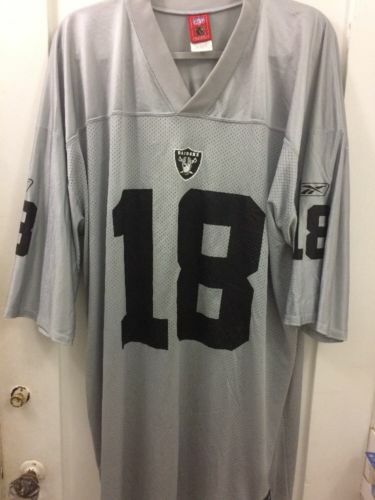 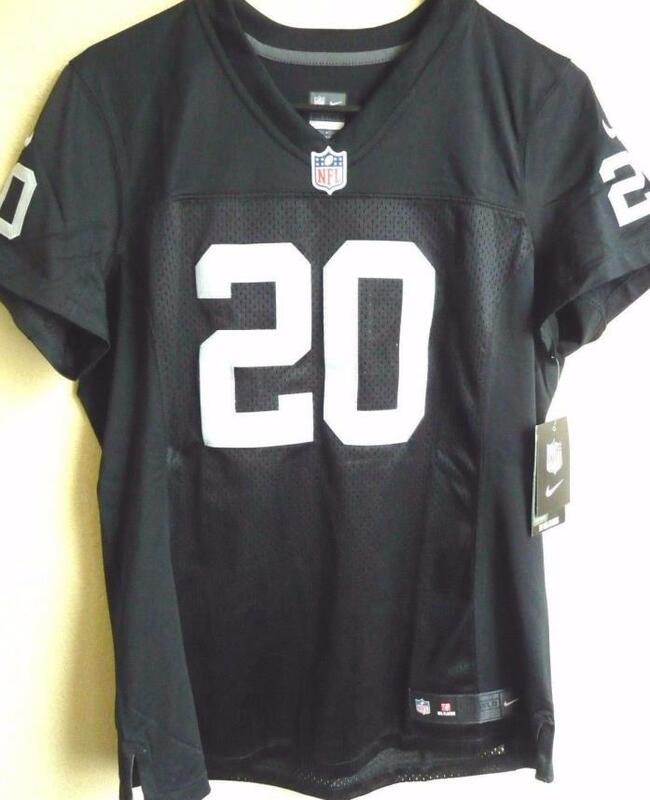 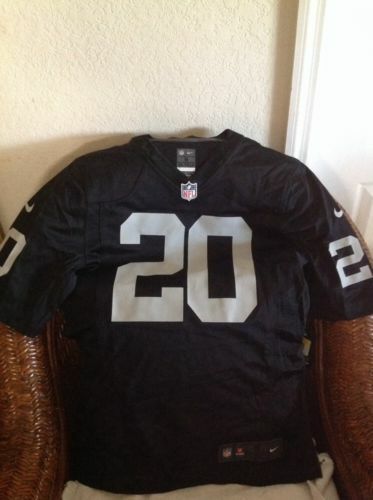 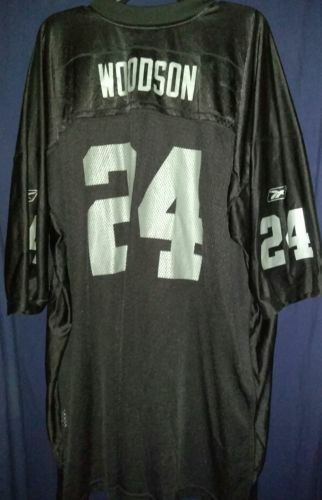 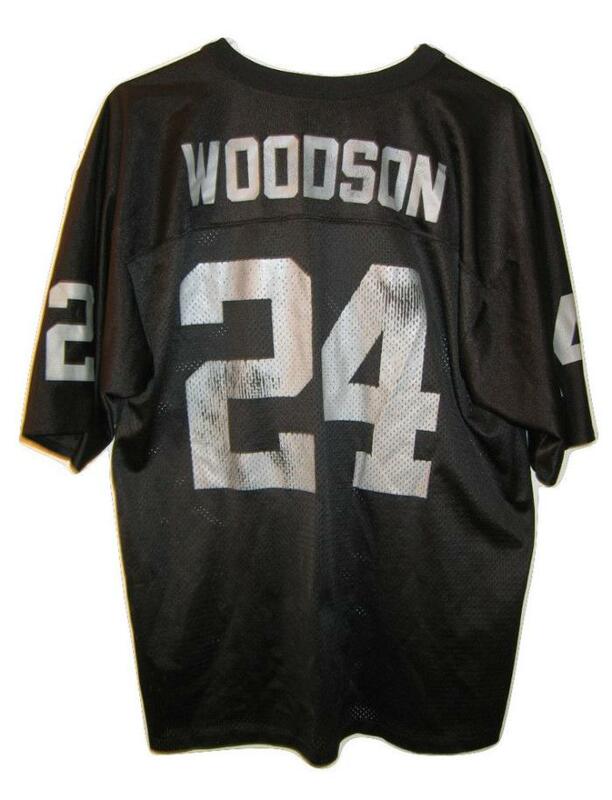 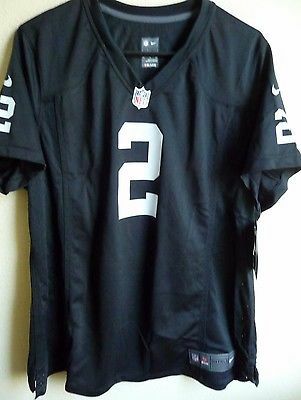 2013 DJ Hayden Oakland Raiders Game Worn/Used Jersey - First INT vs. 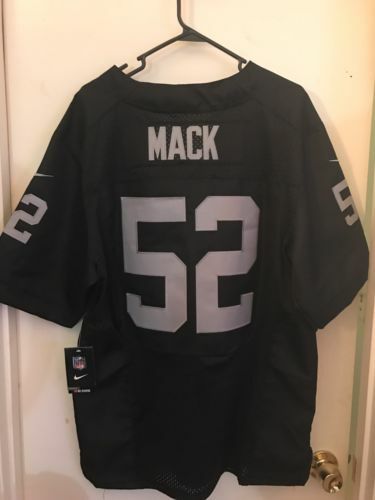 Rookie jersey! 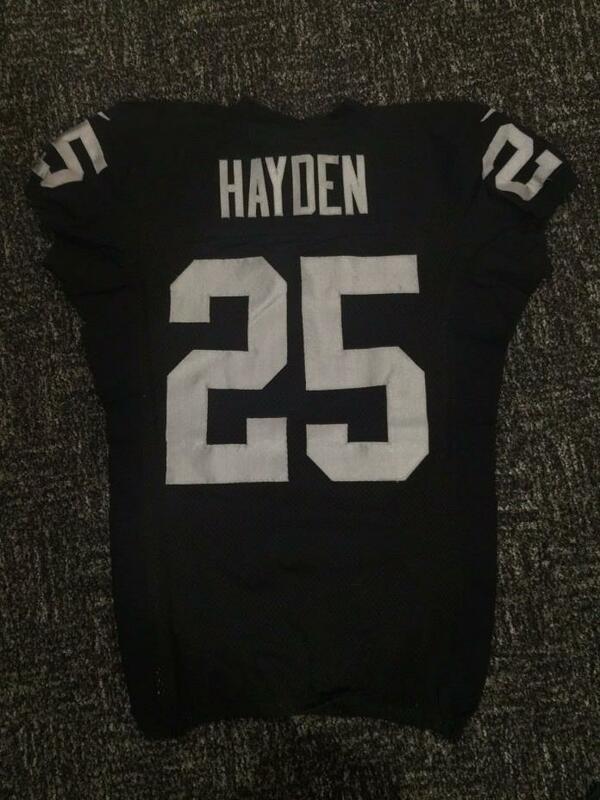 First team home jersey of his career. 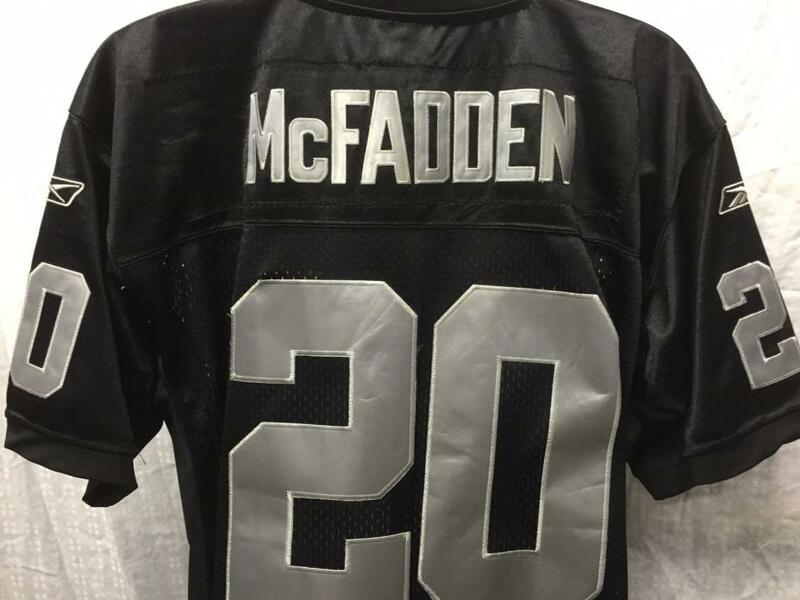 First INT against San Diego in PRIMETIME!